IBM Connected Vehicle Insights is connected car software that extends the power of cognitive computing to connected cars—acquiring data from sensors and systems to improve the in-car experience. Today's cars are moving data centers with onboard sensors and computers that can capture information about the vehicle and access it in near real time. 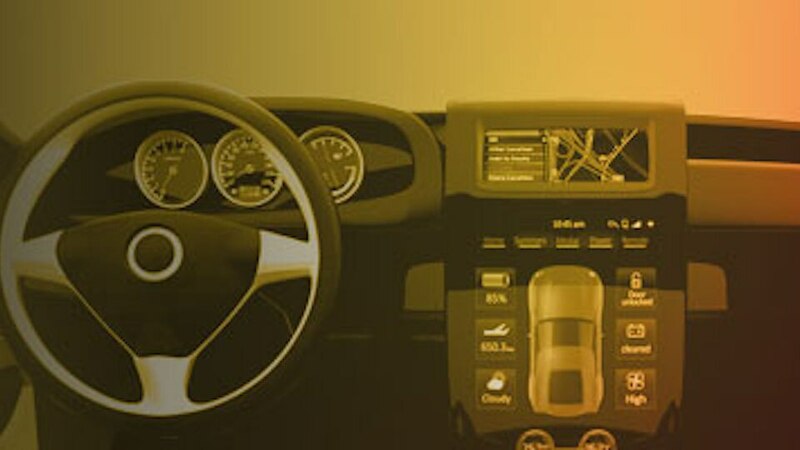 IBM Connected Vehicle Insights is a cloud service that you can use to retrieve, manage and analyze big data from connected vehicles. Use this connected car software to discover the actual driving patterns of a vehicle operator to identify unsafe practices or policy violations. Empower drivers with dynamic shortest path search that takes into account near real-time events, such as traffic and weather. Retrieve information about the location, movement and health of vehicles. Use map context, driver behavior and analytic insights data to deliver a better driving experience. Enable automotive manufacturers and suppliers to optimize production and diagnose safety and vehicle malfunctions on the road.